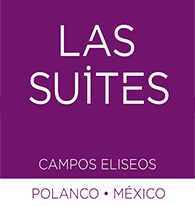 Suites Campos Eliseos offers 91 spacious suites in Mexico City where you can enjoy a modern and pleasant atmosphere. All suites feature individually controlled air conditioning and heating, microwave oven, refrigerator, equipped kitchenette, flat screen TVs with an extensive programming of satellite channels, high speed Wi-Fi (no extra charge), voicemail, NESPRESSO coffee machine, safety box, hairdryer and alarm clock/iPod port. During your stay, start each day with our delicious complimentary buffet breakfast. 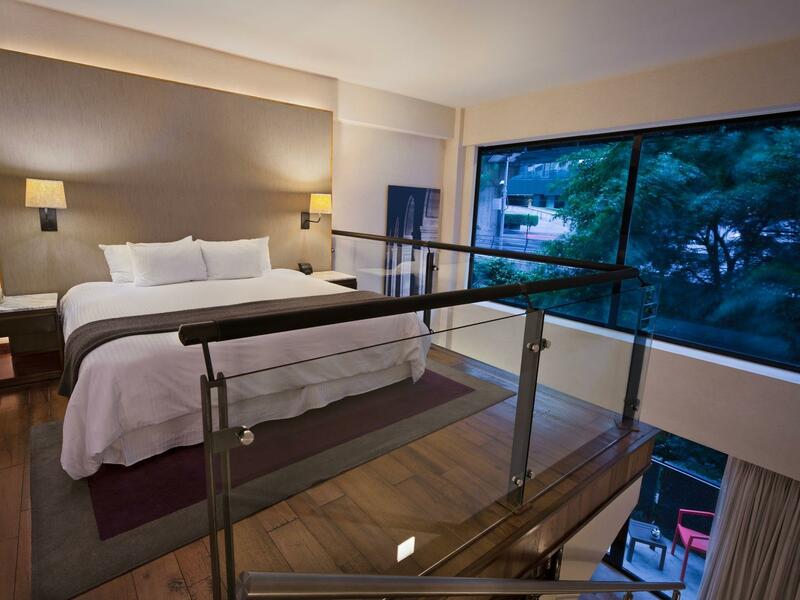 Executive Suites offer 40 m2 of space and one king size bed. Relax on your private terrace or enjoy your 32 "- 42" plasma TV. For your convenience, a fridge and microwave with crockery and glassware for four are provided, and your stay includes breakfast and Wi-Fi. All suites have air conditioning and heating, iPod dock, security box, Nespresso coffee machine and phone. 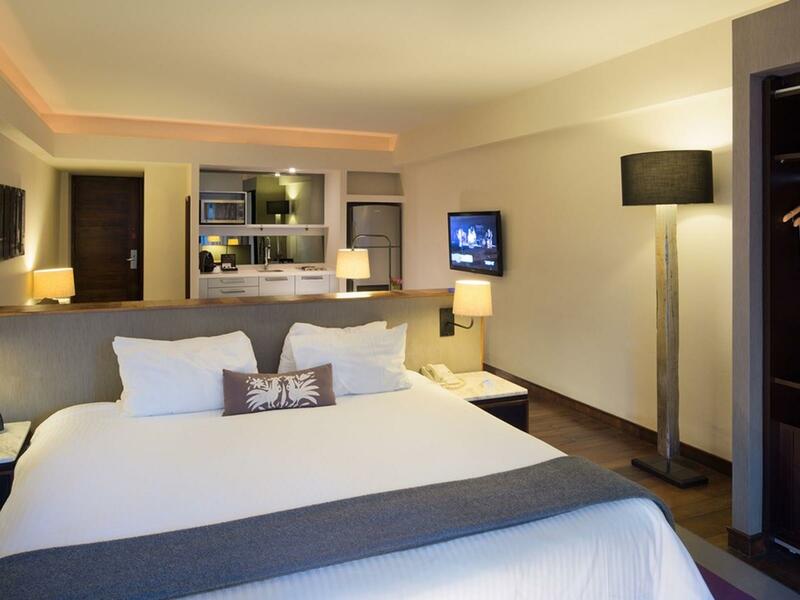 Premium Suites provide 50 m2 of space and one king size bed. Relax on your private terrace or enjoy your 32 "- 42" plasma TV. For added convenience, a fridge and microwave with crockery and glassware for four are included, and your stay also features breakfast and free Wi-Fi. All suites have air conditioning and heating, iPod dock, security box, Nespresso coffee machine and phone. 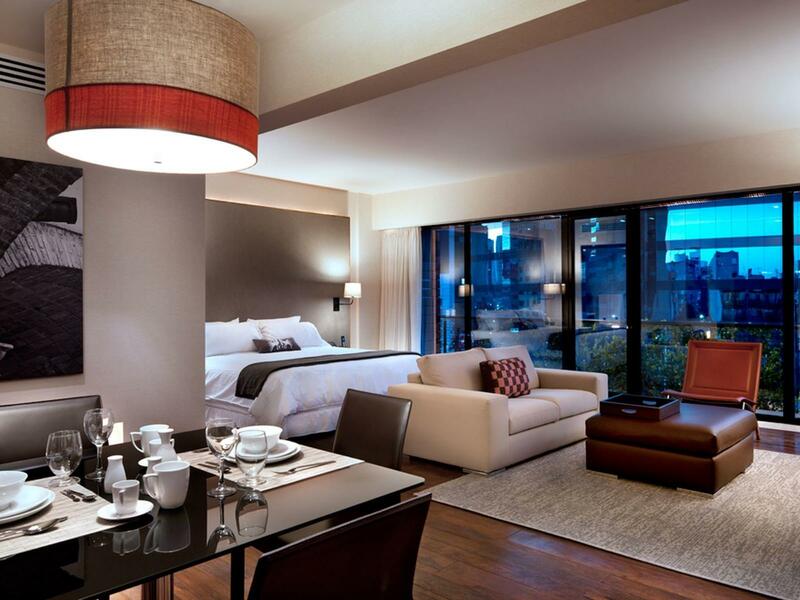 Master Suites offer 60 m2 of space and one king size bed. 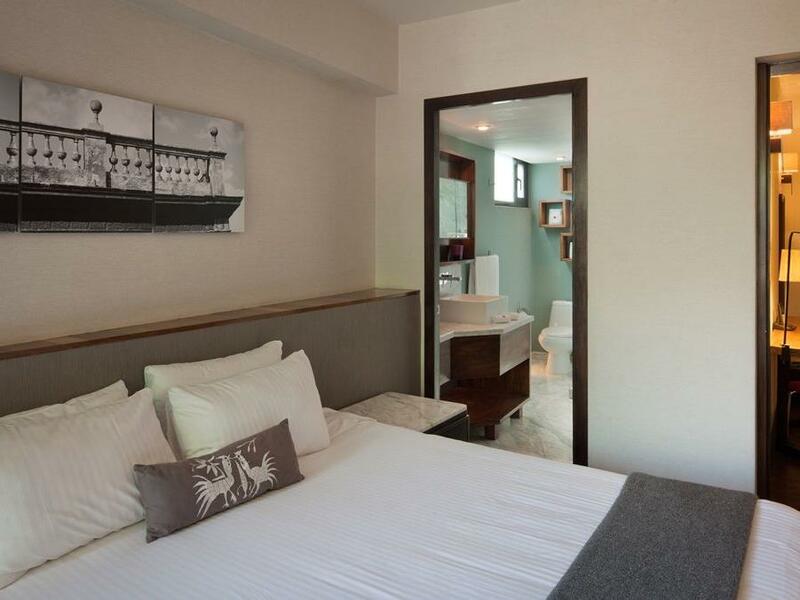 Relax and enjoy your 32 "- 42" plasma TV and private terrace. For added convenience, a fridge and microwave with crockery and glassware for four make it easy to enjoy meals in your suite. 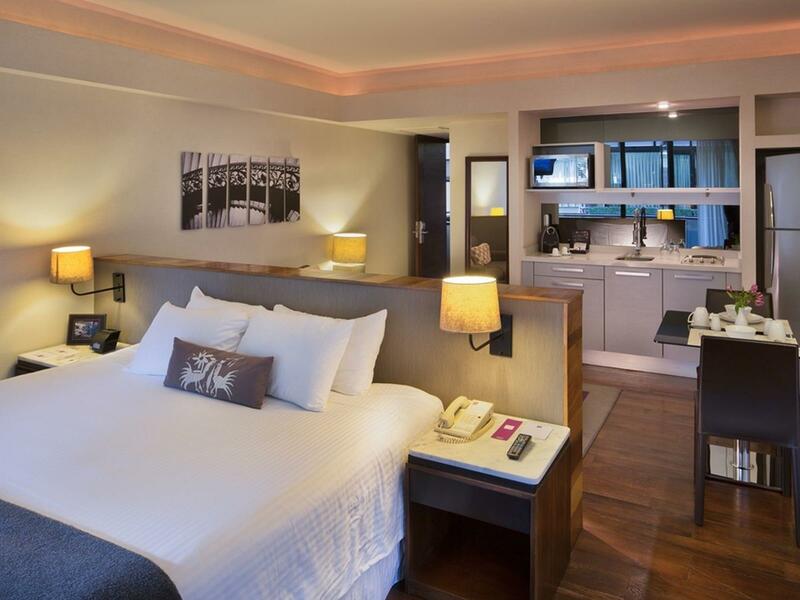 Your stay includes breakfast and Wi-Fi, and all suites have air conditioning and heating, iPod dock, security box, Nespresso coffee machine and phone. Top Suite 2 Story Floors provide 70 m2 of space with a private terrace and one king size bed. Relax and enjoy your 32 "- 42" plasma TV or make a meal thanks to a convenient fridge and microwave with crockery and glassware for four. Your stay includes breakfast and Wi-Fi, and all suites have air conditioning and heating, iPod dock, security box, Nespresso coffee machine and phone. Top Suite 2 Bedrooms offer 70 m2 of space with one queen and one king size bed in two separate bedrooms and two complete bathrooms. Relax and enjoy your 32 "- 42" plasma TV or take advantage of the convenient fridge and microwave with crockery and glassware for four. Your stay also includes breakfast and Wi-Fi, and all suites have air conditioning and heating, iPod dock, security box, Nespresso coffee machine and phone.